San Diego Ballet presents Romance: En Pointe! Poetry in motion! 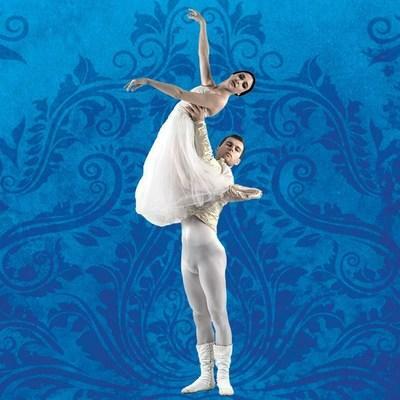 Bringing the beauty of classical ballet front and center, featuring excerpts from Romeo et Juliet, Don Quixote, a sneak peek of next season's premiere of Giselle, and more! Orchestra and Mezzanine Seats Available! The times will show up twice on the calendar, one for orchestra seats, the other for mezzanine seats. Roll over the small “i” icon next to the time to select.